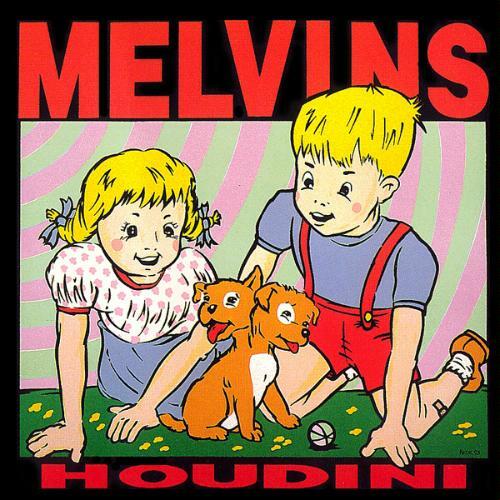 It must be hard for the Melvins. They've been going for nearly 30 years, established themselves as underground legends and retained a frighteningly prolific work ethic, and yet despite all these achievements the most common port of call for many observers is still that they were "Kurt Cobain's favourite band™." Whether they're used to it or not, it's an ignorant and borderline insulting way of referring to a band who, aside from Black Sabbath, have arguably done more than anyone to shape the hostile, scorched and barren landscape of heavy metal. Amid a backdrop of constant lineup changes and swivelling musical directions, the Seattle natives have played an enormous role in the development of a multitude of genres; be it sludge, doom, stoner, drone, or indeed grunge. Traditionally a trio, the band now perform as a four-piece having merged with members of Big Business, but their power, hunger and individuality remain completely undiminished - even after two decades of questions concerning about their star pupil. "I listen to a lot of heavy music, but this is how it should be done" enthused the shop owner who sold me this monstrosity of a record. It took me all but five seconds of 'Boris' to work out where he was coming from. 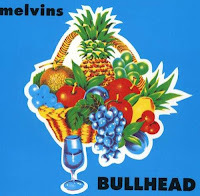 Still pretty much the heaviest thing in existence, Bullhead marked a significant change in tact from the band's initial recordings, introducing longer songs and reducing their tempo to a point where each and every note sounded like it was being dragged through a peat bog. Colossal. If Bullhead was the record which defined the Melvins' sludgy aesthetic, Lysol was the one which took that sound to its logical conclusion. Drawn out more than 10 minutes, opener 'Hung Bunny' essentially represented the genesis of drone metal, with its absurd weight and disciplined minimalism taking up nearly a third of the entire disc's run time. 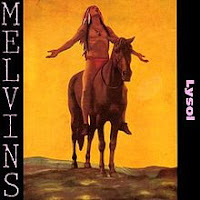 The five subsequent tracks - three of which were covers - scarcely let up either, rendering Lysol the most challenging and unique of the band's earlier exploits. 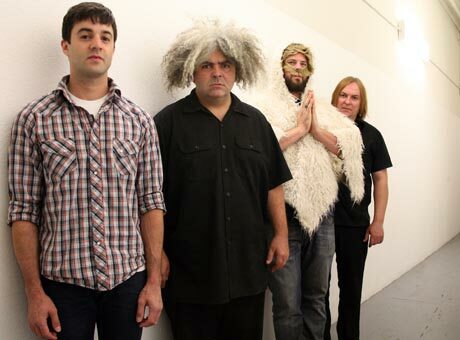 Following the grunge explosion of the mid-90s, the Melvins' association with Nirvana saw them strike an unlikely deal with Atlantic Records. Poor sales ensured that it was a predictably short-lived stint, but it was nevertheless one which produced some phenomenal music. 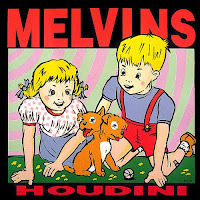 The first of three major label albums, Houdini saw the band incorporate a more straightforward songwriting approach, but this did little to compromise their crushing tone. If you're after reassurance, try giving 'Honey Bucket' a spin.